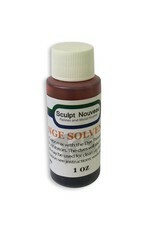 The solvent dyes are an extremely versatile finishing tool. All of the colors are transparent except the white. The dyes are commonly used to apply color to a difficult material (glass, resin, etc. ), change the existing color of a finish, or repair a damaged finish. In addition, the Solvent Dyes may be added to lacquer, wax, epoxy, oils, resin, or any other solvent product. They may be blended to create different shades and diluted using the Dye Thinner. 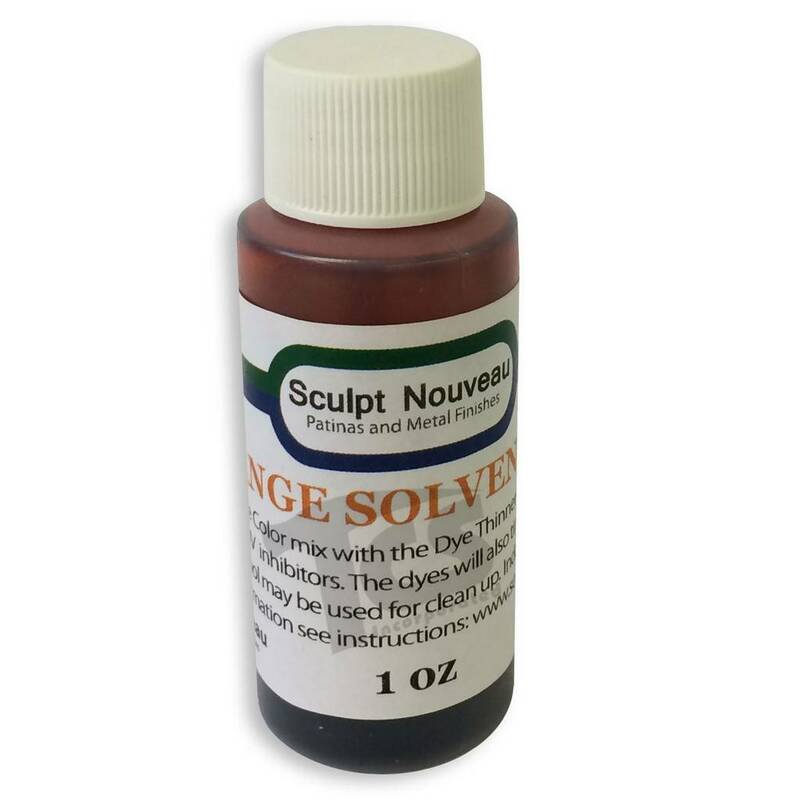 The Dye Thinner should always be used to dilute solvent dyes because they are very concentrated. When the thinner is added, the dyes will become more transparent. DO NOT substitute with another thinner. This thinner has UV inhibitors, corrosive inhibitors for all metals, and binders that help maintain the integrity of the dyes.